Grace was still trying to find William. She searched the house and the garden again, but there was nothing. She tried to phone him. Still, she only heard that the number she´s calling is not available. “Where could he be?” she gave a sigh. “...a strange feeling?” Kate finished the sentence. It was just an idea, a surmise. But what if it´s true? She started to search the places William was walking through last night. Maybe she won´t find out, who gave him that drink, but she might find his beaker, if no-one tidied the trash yet. Apparently no-one did. There were a lot of beakers. Which one could be his? If the abduction was planned, someone could take it away. Suddenly she noticed one. It was fallen under a coffee table in a study room, where William was passing through when he went out. It was hardly noticeable. It could be the one. William could drop it in that place and the beaker rolled under the coffee table. She squatted down and stretched her hand above the beaker. She felt William´s presence out of it. “You lucky devil,” she smiled. She took it into a plastic bag to keep potential fingerprints undamaged and hurried to the dormitory to take it to the police station as soon as possible. Molly went with her. Grace told Molly about her surmise with drugs during the ride. At the station they came immediately to Sebastian. Grace gave him the beaker. Sebastian put them many questions. They told him about progress of whole night, what Will told them and who was there. 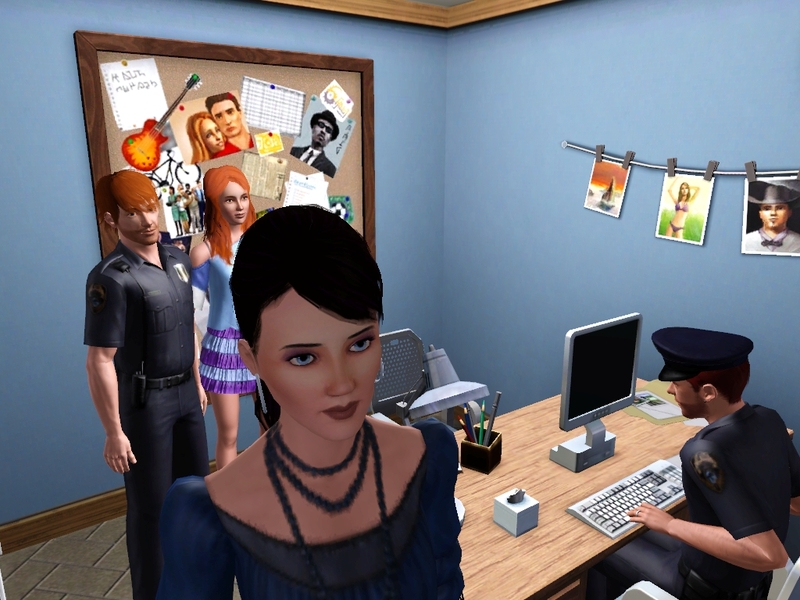 Sebastian paused in surprise of what he told Grace about that two strange guys. “Both of those feelings can be very dangerous,” Molly remarked. Meanwhile, Will was thinking about how to escape. Obviously he was in some cellar. The ropes were tight and firm. There was a small window in the room, but he wasn´t able to shout with the rug in his mouth. Suddenly he heard footsteps. Someone was coming. A handle moved, the creaking door opened and an unknown person entered. It was a man´s voice, yet it was very tremulous. Like he´d be scared, worried. “Why do you do it to me? What do you want? !” That was on Will´s mind, but with the rug he couldn´t say that. He spoke through his eyes instead. When the man was leaving, he looked back at Will once more. 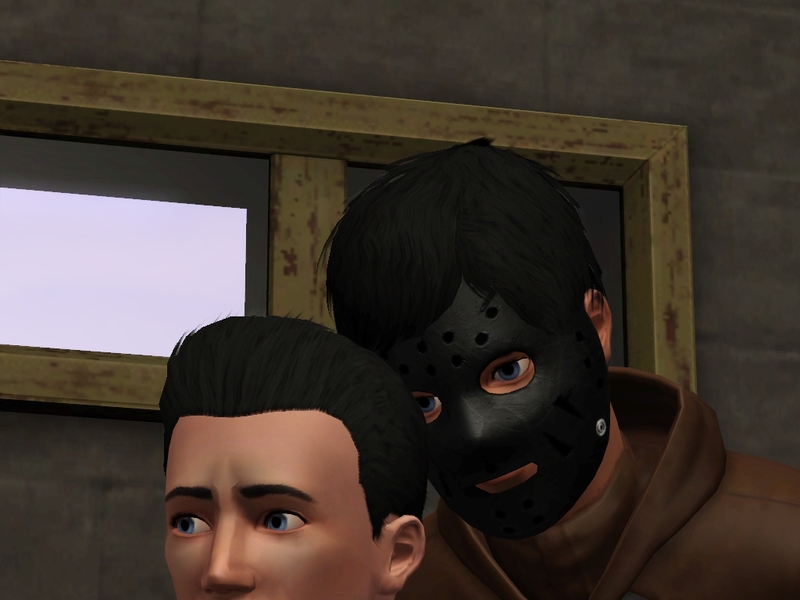 He looked straight into Will´s eyes. That was the moment Will realized one thing. He saw these eyes before. When? Where? At the dormitory Grace wanted to try to connect with Will like she did it recently, when they were looking for Alice. Grace started to utter the spell, however nothing happened. Something blocked the connection with him. Kate took her hands and started to cast the spell with her. It worked. Out of the blue Grace jumped away. “What happened? Tell us!” asked Molly. “So, we still have nothing,” Kate sighed. “At least we know he´s alive. And can´t you try it again?” Jack asked her. The phone rang. It was Sebastian. “We know William is in some cellar,” suddenly said Kate to the phone. William heard footsteps again. This time there were more of them. They came to the door, but didn´t enter the room. They stayed out and started to chat. They were two, both men. William hardly heard them. “Who is the Master? And what will be with me now?” This was crossing Will´s mind. The door opened and the one who entered the room was... Shane?! Will´s classmate! That´s why his eyes were so familiar! Meanwhile the other man went away. 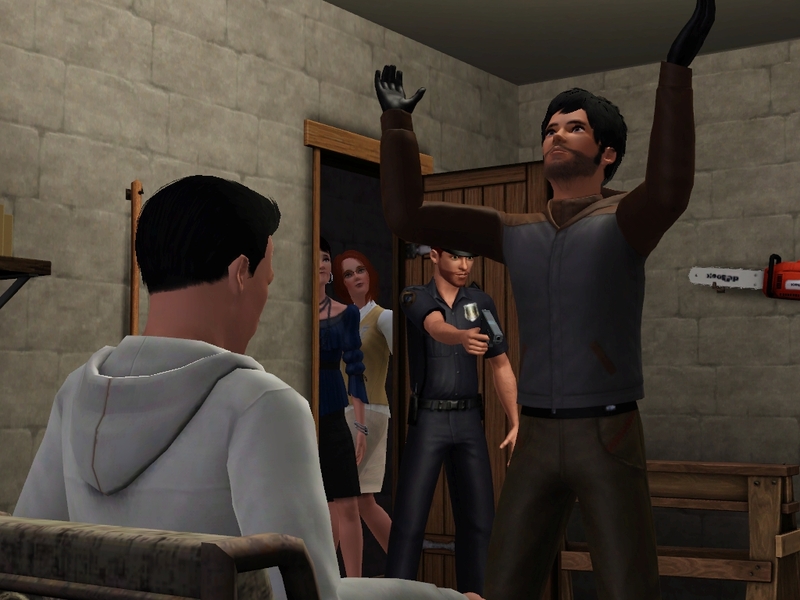 The door swung open and there was standing Sebastian, his gun aimed at Shane. He was surprised so much he was handcuffed before he even realized what was happen. “It didn´t miss much and I could lose you. I even didn´t tell you yet, how much I love you...” Molly flung her arms round Will´s neck though she seemed to be totally calm for all the time. “I was frightened too, my lovely sister. Frightened you aren´t a human, but a robot, because you have never showed your feelings.” William smiled to lighten the atmosphere. They spent the evening together to recover from that. Immediately in the morning they went to the station. William told them about what Shane told him, about the other man and that they were talking about some Master. “Shane will have to explain that,” said Sebastian. He stood up and went to detention cells. “Good morning Bill. What was the night like?” he said hello to a warder sitting by the cells. Sebastian took few steps, froze for a while and then he darted into the cell. Shane was lying lifeless on the floor. Unfortunately I´m going to study at the university now too, so I don´t know, when will be the next episode. I only hope you won´t have to wait until the Christmas for a next episode, and that I won´t have my study such adventurous.